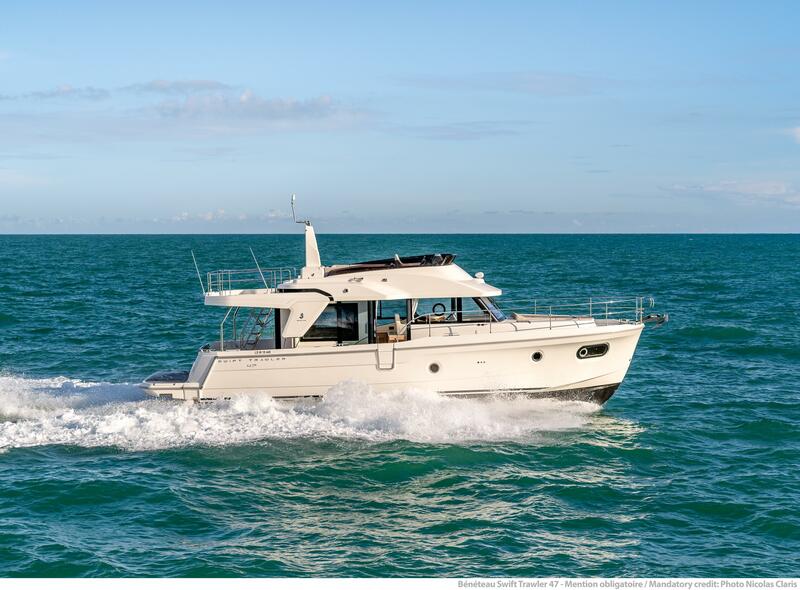 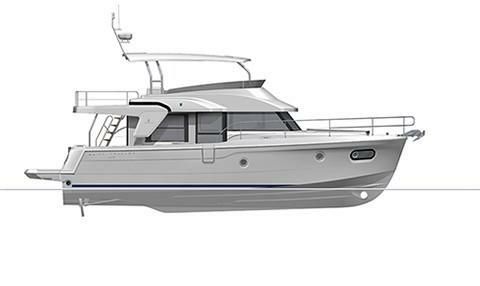 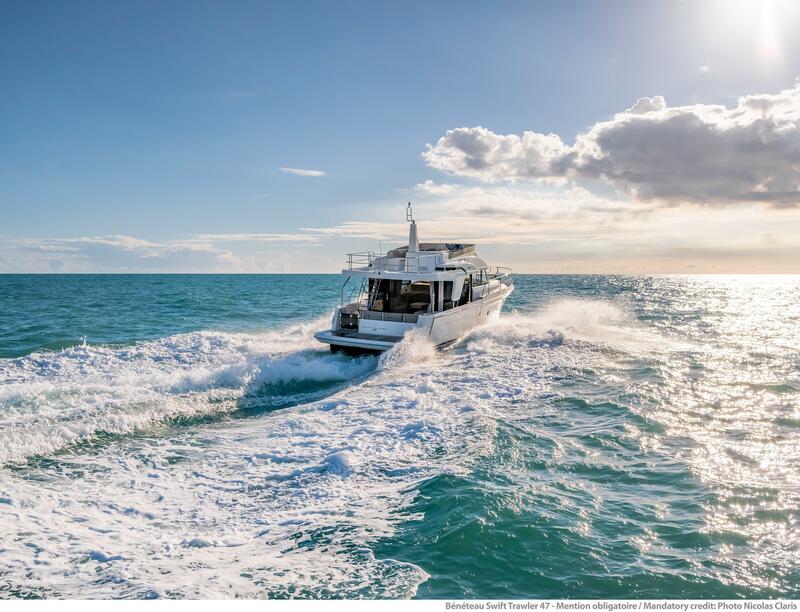 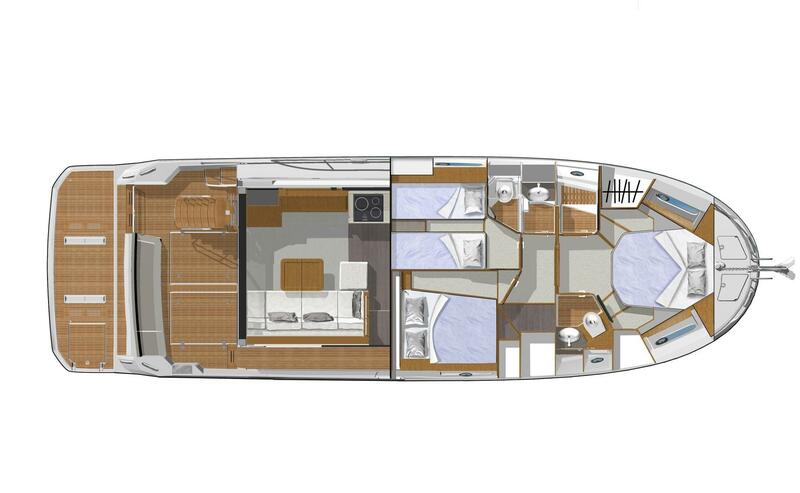 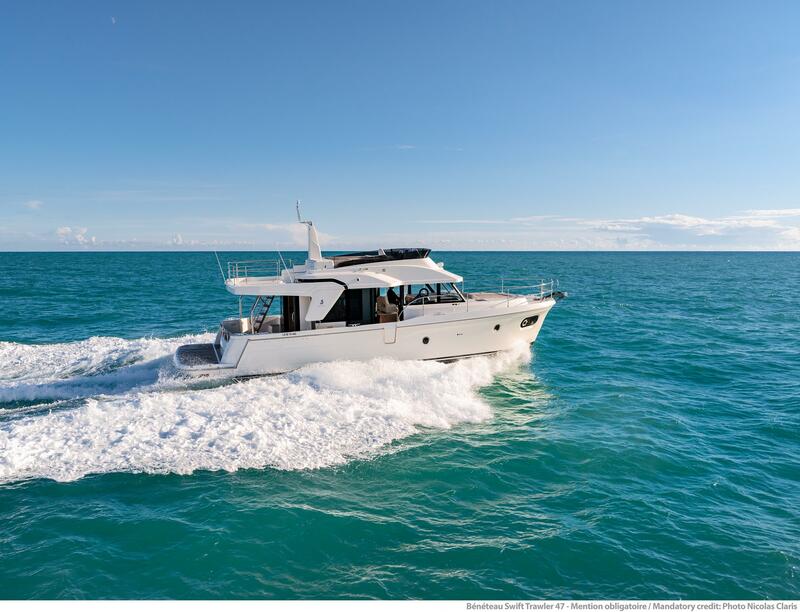 Beneteaus all-new Swift Trawler 47 combines a high-end luxury feel with affordability and comfort. 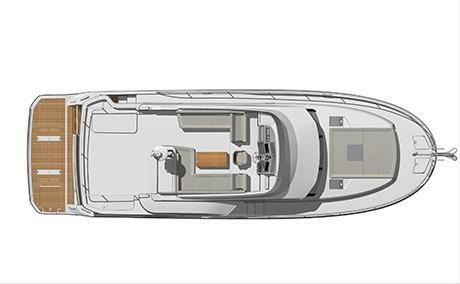 She is designed to take you further and to go faster all while being surrounded with comfort and extra roominess on board. 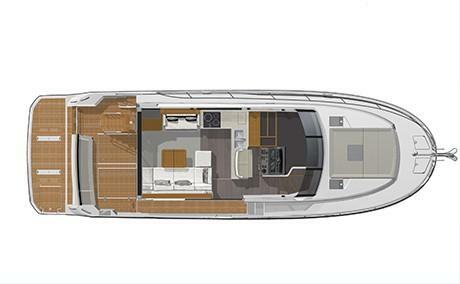 She boasts an open galley, Huge Flybridge and has a top speed of 25 knots just to name a few of her new features.